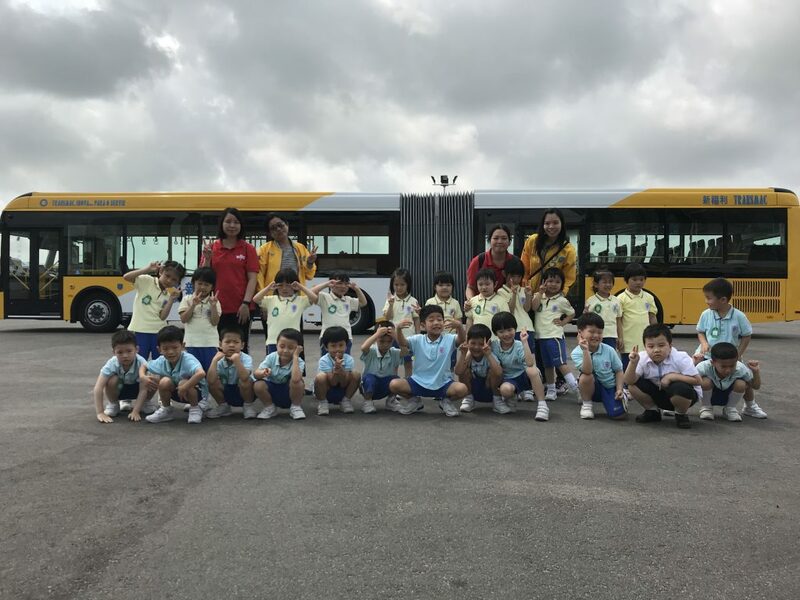 Transmac hosted over 100 children from Colegio mateus ricci kinder garden to visit the 18-meter articulated bus, in which joy was forged through riding the 18-meter articulated bus to learn passenger courtesy and road safety. This activity was carried out separately in 5 days. Total 130 children ranging from 3 to 5 years old were hosted. Staff from Transmac first was introducing the equipment and feature inside the compartment. Most of the children were being on this bus for the very first time and feeling new and excited. 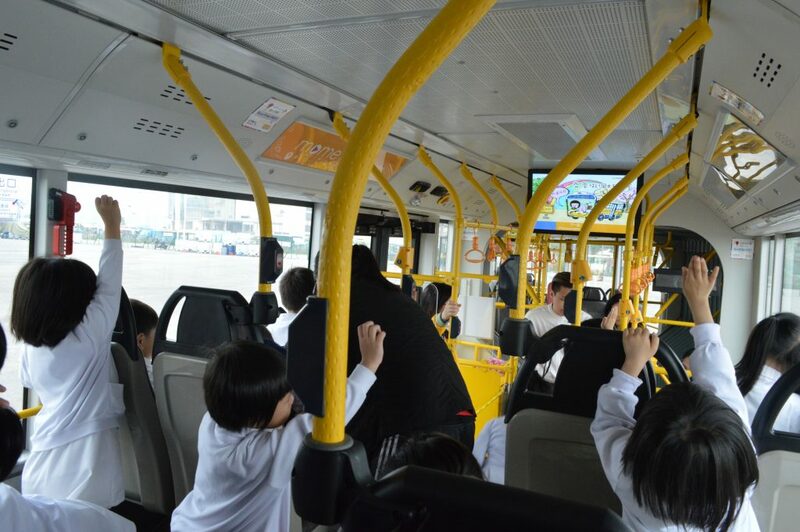 After the introduction, staff played the civil education video, through the video to draw the awareness of riding the bus and also used games and simulation practice to enhance it. 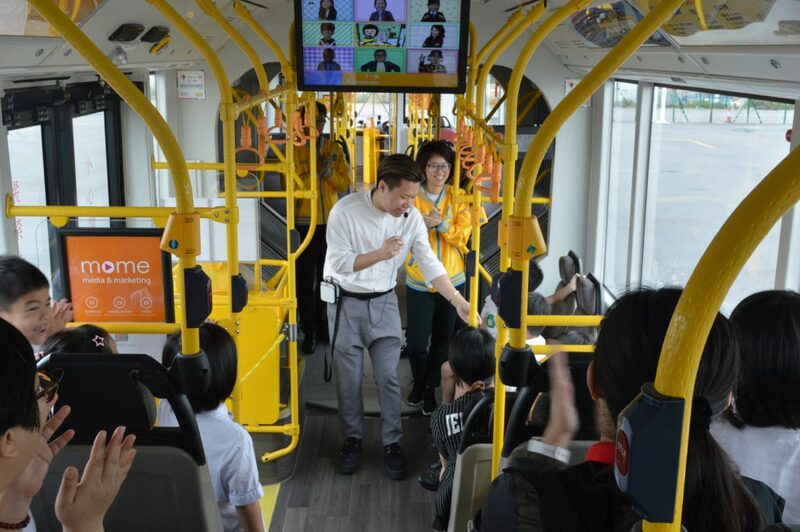 Subsequently, gifts were given as souvenirs by the staff, and photo was taken in front of the bus. Children were acting thrill. The event was relaxed and pleasant. 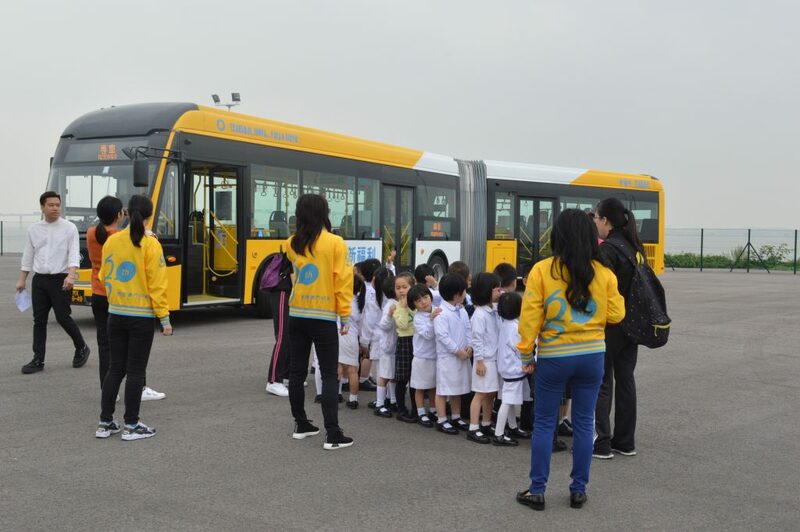 Transmac hope that through relevant activities to promote bus courtesy and safety information to schools and children, also hope that via different channel to let all sectors of the community to experience the joy of bus ridding and contiguously improve bus services quality from their feedbacks.